Searching for 4E wide shoes can be a serious headache, especially when you turn to online shopping only to see that many brands won’t ship to your country. See here our recommendations for 4E Wide Shoes, and how to get them in Australia. These New Balance 4E tennis shoes are made for running long and short distances, and each comes in both men’s and women’s fits, as well as different color options. Beloved by many, New Balance 4E tennis shoes are sure to make your feet feel great on your next run. 4E minimalist shoes can be hard to come by, since many minimalist styles are made for narrow feet, but they do exist. 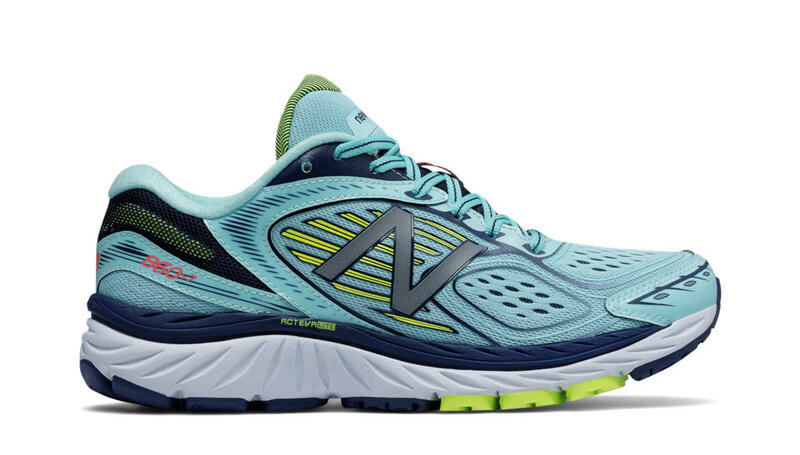 One favorite is the New Balance Minimus shoe, but that only reaches size 2E now. However, shoes are minimalist shoes that are made wide. Even their largest shoes are lightweight, and they come in men’s and women’s offroad, exercise, and everyday styles. 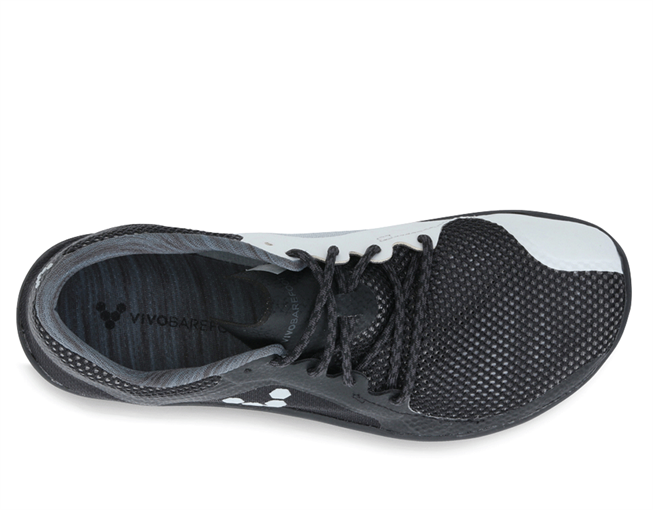 This is a great option for 4E minimalist shoes, and check out the Primus, a favorite of many. 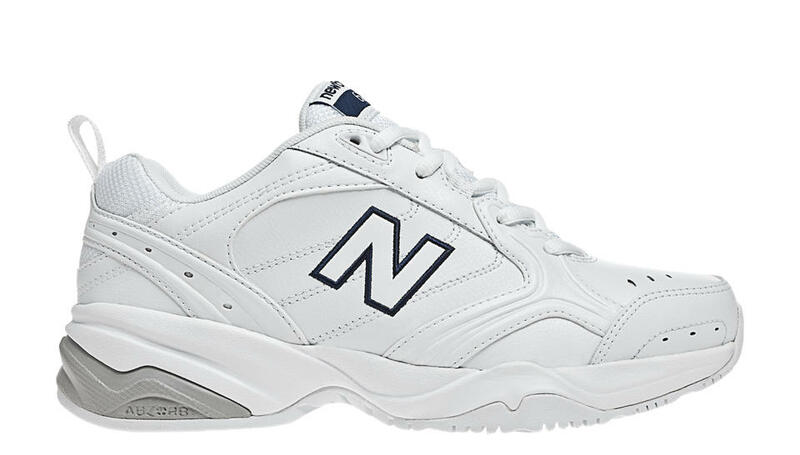 4E wide walking shoes don’t have to be hard to find, especially when New Balance offers such a huge selection online. Check out their website to see what other 4E wide shoes they offer. Whether you're looking for 4E minimalist shoes or 4E walking shoes, there are many options online for you. Unfortunately, neither New Balance nor Vivo Barefoot ship to Australia. While it might seem difficult to get 4E wide shoes in Australia when these retailers do not ship globally, Big Apple Buddy, your personal shopper, can help you buy products direct from the official online store of your choice and ship them to your doorstep, no matter where you are in the world. We offer international shipping to over 110 countries including Australia, Austria, Azerbaijan, Bahrain, Belgium, British Virgin Islands, Brunei, Bulgaria, Canada, Chile, Costa Rica, Croatia, Czech Republic, Denmark, Estonia, Fiji, Finland, France, French Polynesia, Germany, Gibraltar, Greece, Greenland, Hong Kong, Hungary, Iceland, Indonesia, Ireland, Israel, Italy, Japan, Jordan, Kuwait, Latvia, Liechtenstein, Lithuania, Luxembourg, Macau, Malaysia, Maldives, Malta, Marshall Islands, Mauritius, Monaco, the Netherlands, Netherland Antilles, New Zealand, Norway, Oman, Poland, Qatar, Romania, San Marino, Saudi Arabia, Serbia and Montenegro, Seychelles, Singapore, Slovak Republic, Slovenia, Spain, South Africa, St. Lucia, Sweden, Switzerland, Taiwan, Thailand, the UAE, the UK, Vatican City, and Vietnam. If you would like to buy 4E Wide Shoes from the New Balance or Vivo Bare Foot online store, simply get in touch and let us know which items you would like to order. We’ll get back to you with a free international shipping quote within 24 hours!